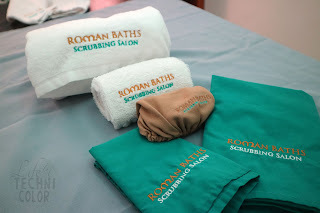 Last month, I discovered this pretty amazing place in Megamall called Roman Baths Scrubbing Salon. It's an establishment dedicated to scrubbing different parts of your body. 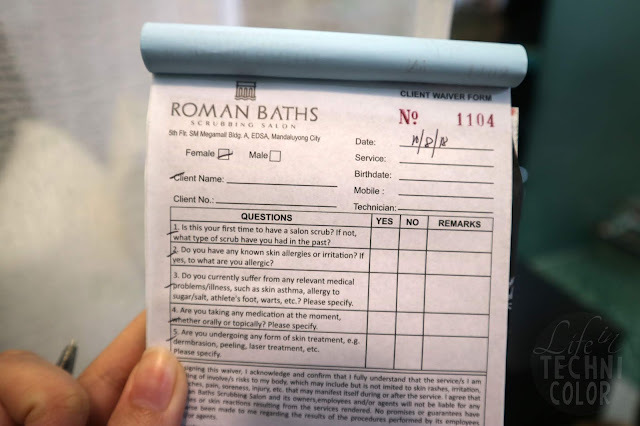 Now, I've had my body scrubbed a couple of times before, but never only a certain part. 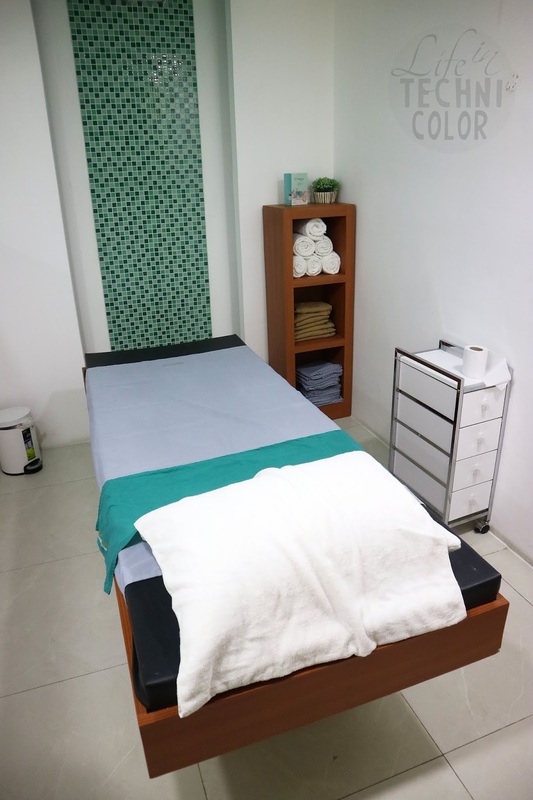 Here, they offer Elbow Scrubs, Knee Scrubs, Underarm Scrubs - basically any part that you need smoothened and whitened for as low as Php 160. 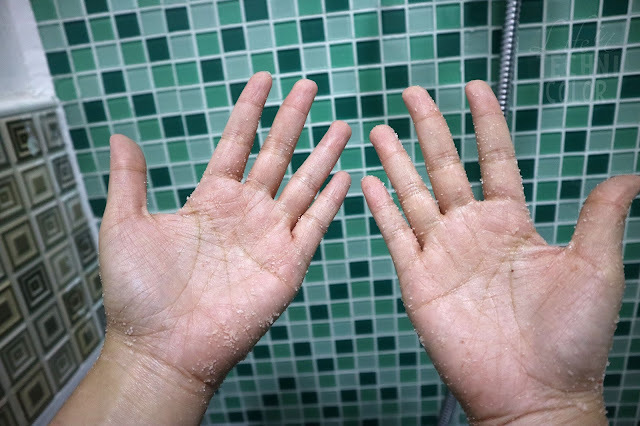 You're probably wondering, what are benefits of scrubbing? 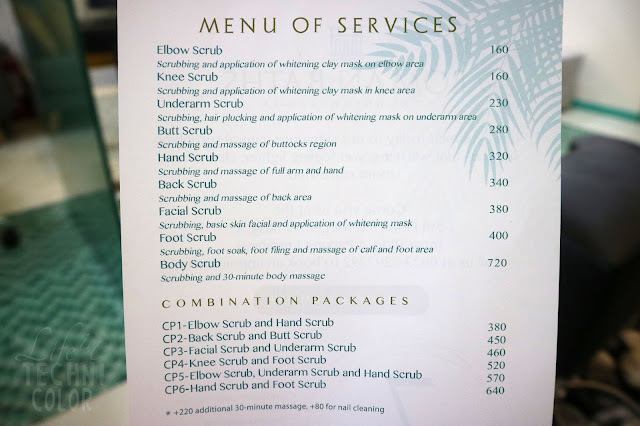 Well, let me list down seven things that will make you want to get that scrub as soon as possible. 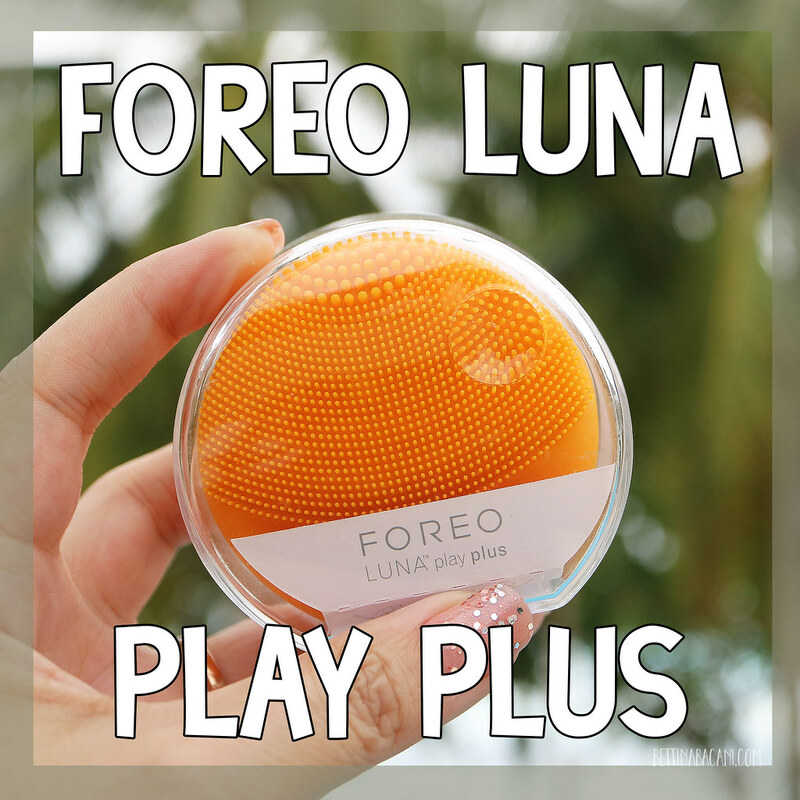 It (1) improves blood circulation, (2) smoothens skin's texture, (3) minimizes pores, (4) prevents acne and breakouts, (5) fights signs of aging, (6) evens out skin tone and (7) allows better absorption of skin products. 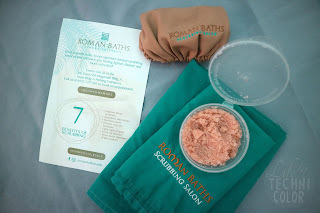 During my visit, I availed of their Body Scrub promo which comes with scrubbing (whole body) and a 30-minute body massage for only Php 360. Now, this normally costs Php 720, but as part of their opening promo, they're giving it for half off! 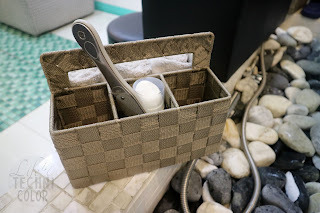 Unfortunately, I wasn't able to take a photos for you guys since I didn't want to expose myself so much on the interwebs, but I did take a couple of shots of the place as well as the private scrubbing areas for those availing their Facial and Body Scrubs. 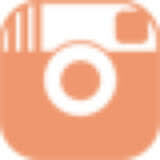 Below is a photo of the Facial Scrub area. 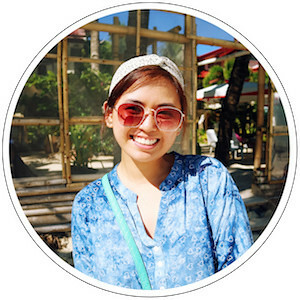 This includes scrubbing, basic skin facial, and application of whitening mask for Php 380. Next, the Body Scrub area. 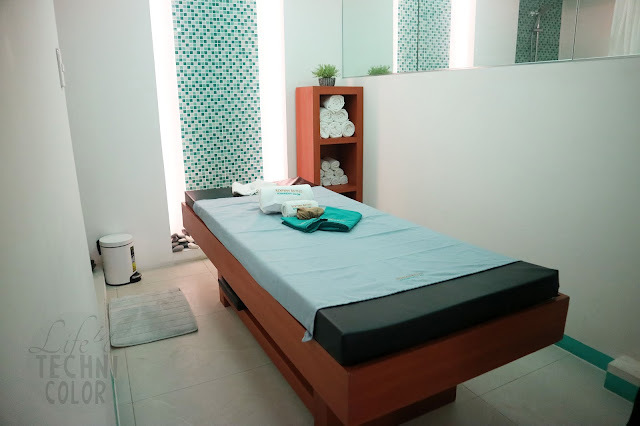 As mentioned earlier, this comes with scrubbing and a 30-minute body massage. 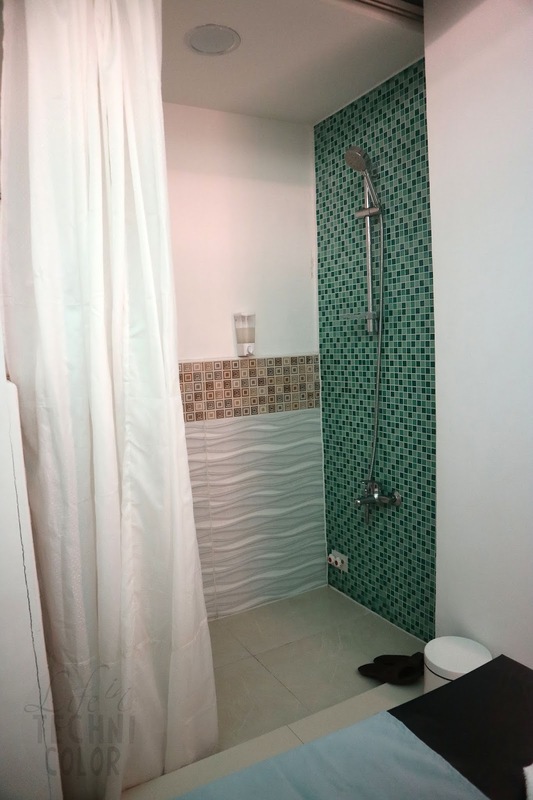 All in all, the service takes about an hour including shower time. 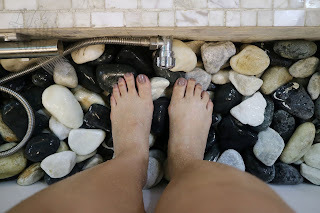 And since I had some spare time left, I figured, why not get a Foot Scrub, too? This isn't something new to me since it's often included in the packages I avail at nail spas. It was pretty much the same. 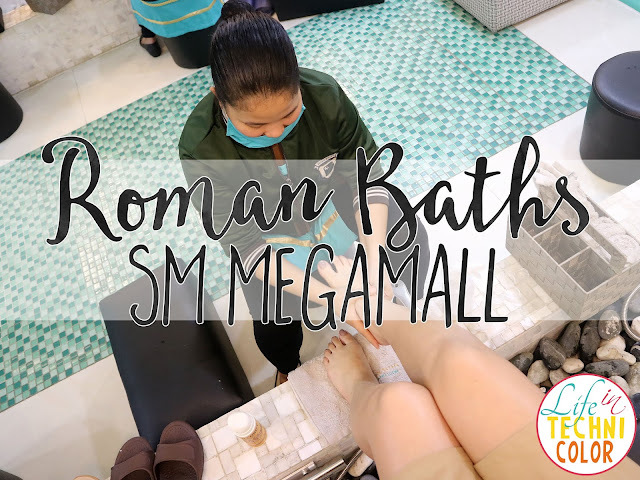 For Php 400, you get scrubbing, foot soak, foot filing, and massage of your calf and foot area. I think the whole thing took about 20-30 minutes? I can't really remember. But it's definitely a great way to relax, especially after hours of walking around Megamall. P.S. 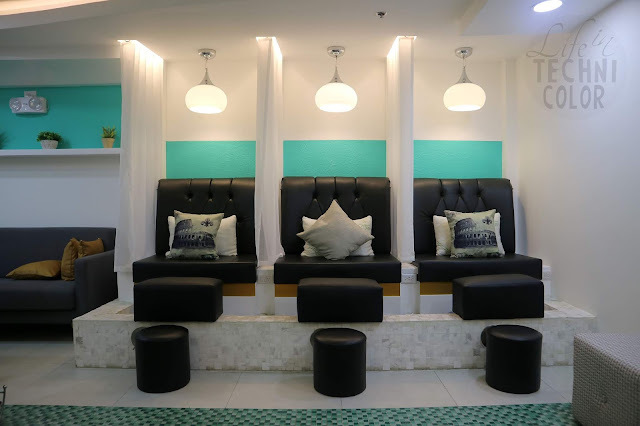 They offer nail cleaning for an additional Php 80 and an extra 30-minutes of massage for Php220. 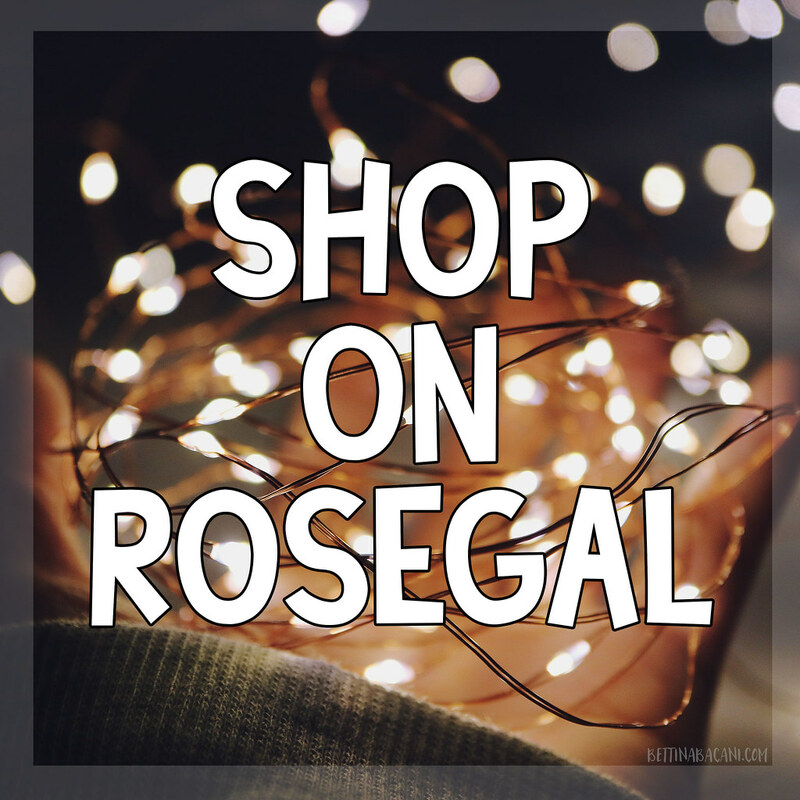 Don't forget to avail of their 50% off on Body Scrubs until the end of November! 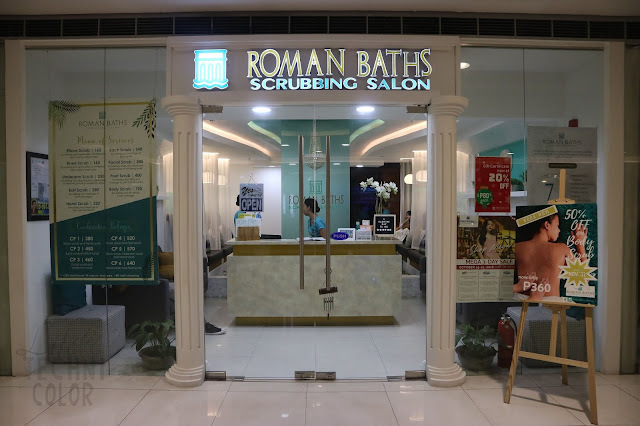 Book an appointment at (0923) 929-7292 and visit Roman Baths Scrubbing Salon at the 5th floor of SM Megamall Bldg A (near the parking entrance) today! 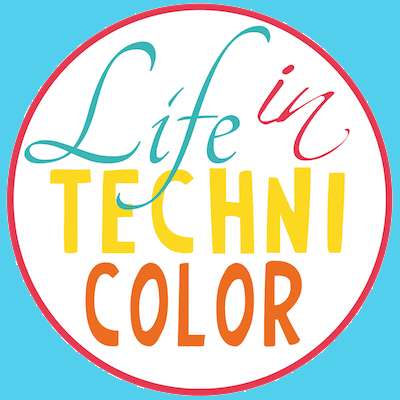 For more beauty tips, like and follow Life in Technicolor on Facebook and Instagram!